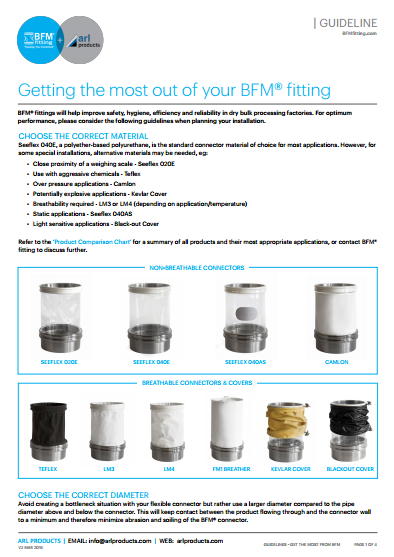 This brochure offers a comparison outlining the main differences between traditional hose and clamp connectors and the BFM® System. Additionally, it provides information about materials of construction, spigots, and standard sizing for applications. 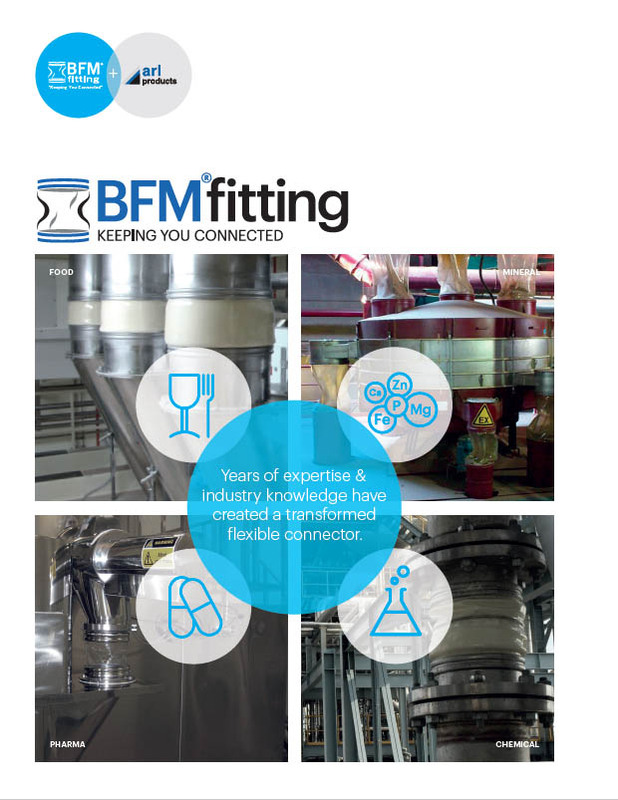 This brochure offers more information about the math behind choosing the correct installation gaps, gyratory installations, and routine handling advice to get the best value out of your BFM® fitting.